The premier limo bus service provider, Seattle Transportation has been operating in Puget Sound, WA serving celebrities, and corporate & individual clients. Our services are available for weddings, sporting events, corporate functions, airport picks & drops, and other special or regular occasions. Seattle Transportation is trusted for providing safe, reliable and affordable commuting options in the Puget Sound, WA area. 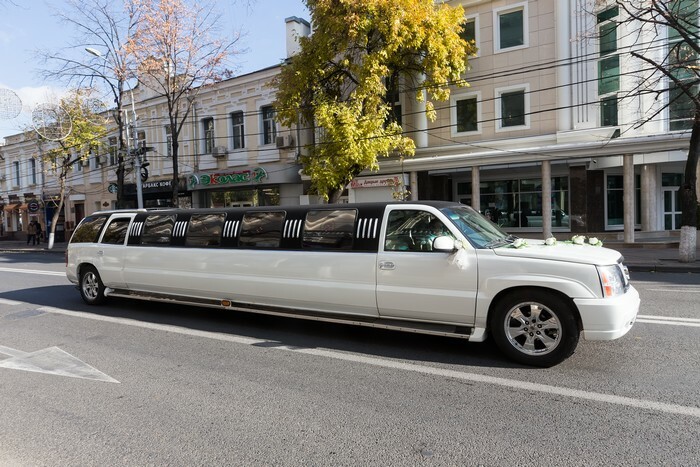 Our customers can select as per their requirement from our impressive fleet of limousines comprising of H2 Hummer, executive van, town car, land yacht, limo bus, super stretch limo, hybrid SUV and party bus. The vehicles are QVM certified for safety. Our customers’ security is of prime importance to us. We hire licensed and certified chauffeurs only after a thorough background check. Going to prom nights entails a lot of moving around for the teenaged kids. They have to attend the dance, dinner and the pictures before heading home. Most of the parents are not comfortable with letting the kids drive out to the prom night. Driving in a car full of excited teens can be difficult and risky. A safe option is to rent a Lincoln Town Car and have a professional chauffeur take your teenagers to the prom. Your child and his/her friends can even jointly hire a party bus or land yacht to move around in a group. You will be in constant touch with the chauffeur, and he can keep watch over the kids and deliver them home safely. Seattle Transportation offers excellent prom night transport in Puget Sound, WA. Why choose Seattle Transportation in Puget Sound? 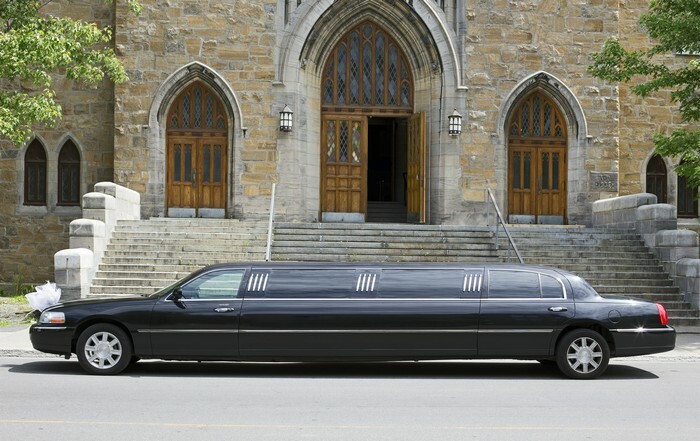 Call Seattle Transportation at 206-452-4848 to avail limousine services in Puget Sound, WA. We take care of everything, so you can enjoy the ride.